A local resident of Donetsk region was blown up on an explosive device, he was hospitalized with numerous shrapnel wounds. This was reported by the press service of the National Police. The incident occurred near Toretsk. The man stepped on the explosive device near his house. "The report of the incident was received by the Toretsk police office yesterday, May 27. 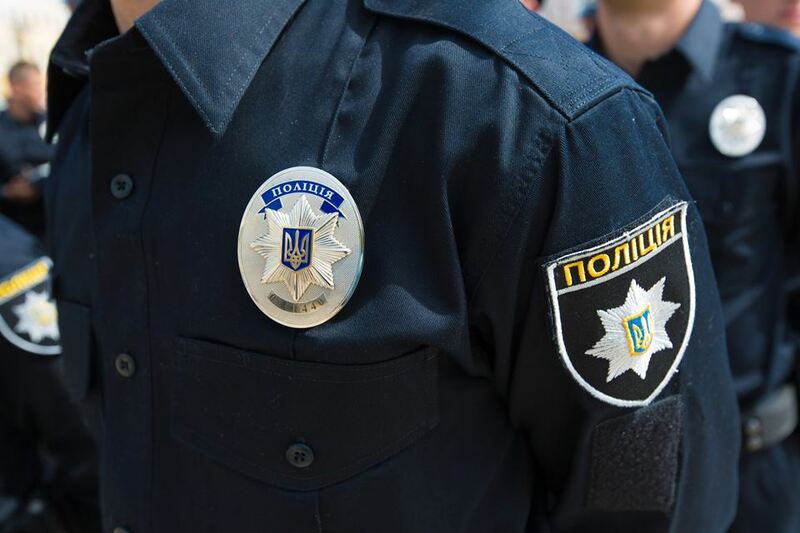 The police found that at 17:00 a man of 1948 year of birth blew up when he came across an explosive object near his house and was taken to the hospital with numerous shrapnel wounds in the limbs, chest and head. He was provided with necessary medical assistance, "the report said. Now all the circumstances of the incident are being investigated. Preliminary, the legal qualification of an incident is terrorist act. In addition, law enforcers urged the citizens who live near the line of delimitation to observe security rules. As it was reported earlier, the work of group of experts who studied ecological and other consequences of mines saturation on the occupied territory of Donetsk and Luhansk was blocked. This was stated at the meeting of Trilateral Contact Group on January 31 by the coordinator of the economic subgroup in OSCE.